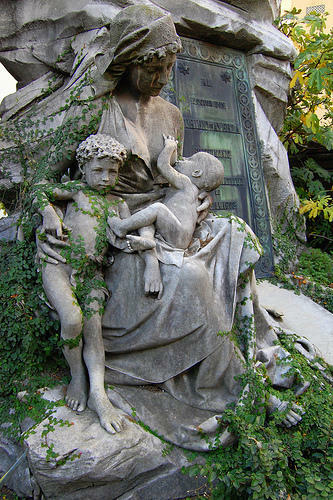 Breastfeeding is portrayed as the very essence of dedicated motherhood and a protection against all sorts of maladies, from obesity to allergies to even leukemia. Joan B. Wolf isn't buying it. She's not anti-breastfeeding, but she says medical research on the health benefits of breast-milk is inconclusive and the social pressures to breastfeed are often harmful to the mother. On Friday, Wolf joins Jennifer Napier-Pearce to challenge the idea that breast is best.